Arrival to the International airport “Manas”. Transfer airport-hotel. Accommodation. After early breakfast leave Bishkek for Shamshy Gorge, 3-hour drive. On the way visit the Burana Tower architectural complex (the 10-11th centuries, the Great Silk Road). Meet horsemen and guides’ team in Shamshy gorge. Picnic lunch. 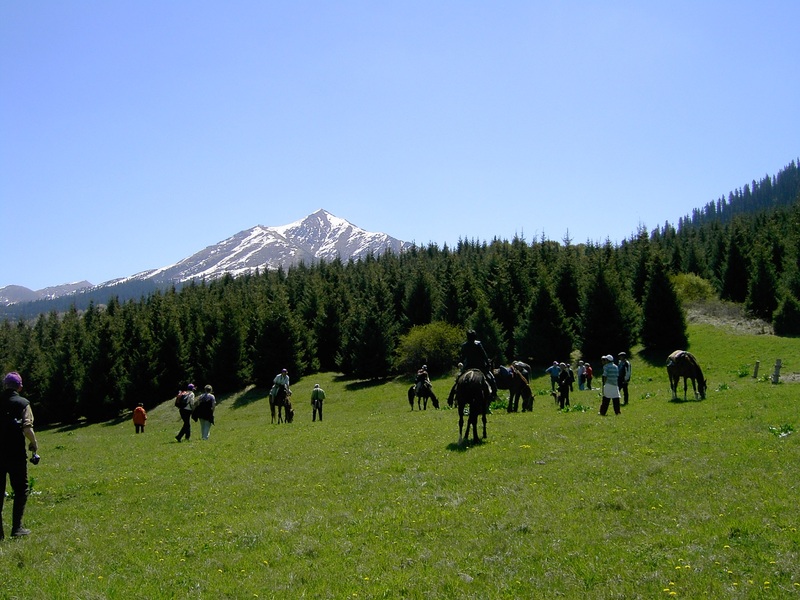 Start horseback riding towards Shamshy pass (3 570 meters). Dinner. Stay overnight in tents before the pass. After breakfast continue tour and cross the Shamshy pass (3 570 meters). 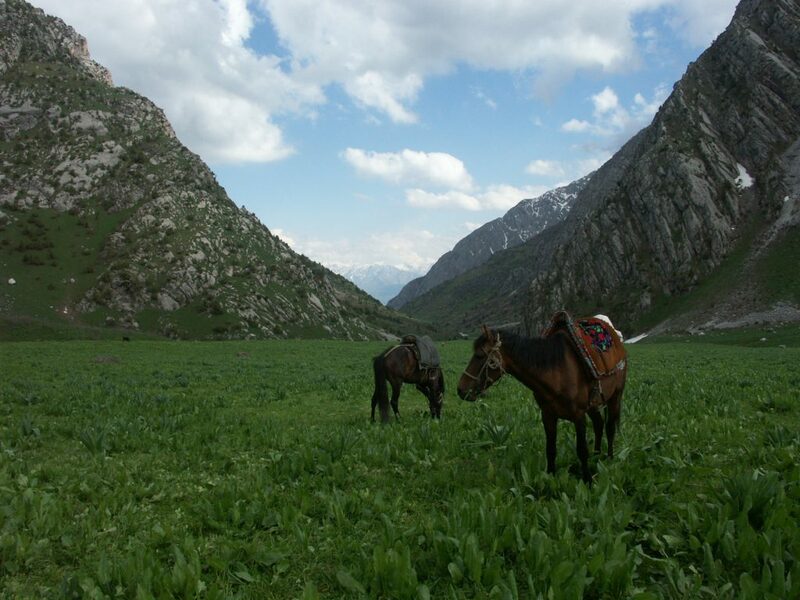 Descend to Sarala-Saz jailoo, which offers beautiful views of the Kara Moinok and Sandyk mountains to the south. After welcome tea in the yurt, eat dinner and stay overnight in the yurt of local shepherd. 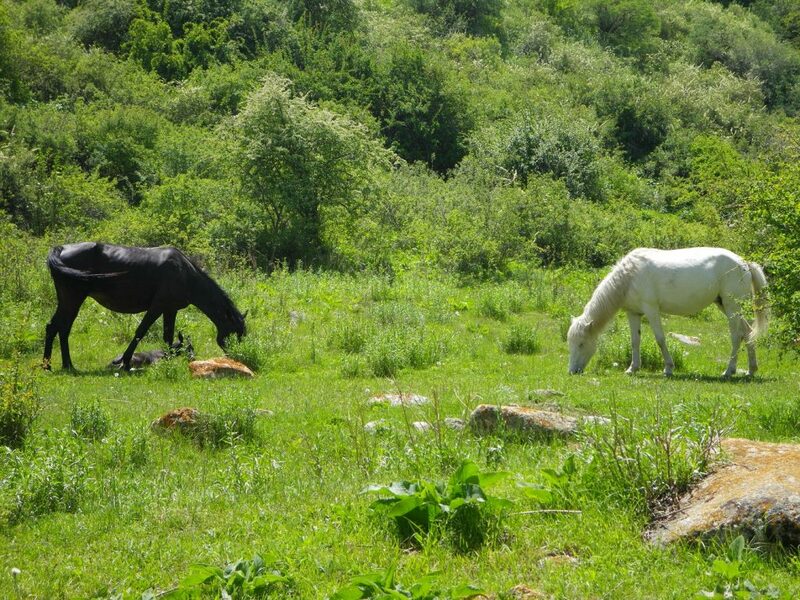 This day you spend crossing wide-open pastures till Iri Suu area. Eat dinner in Iri-Suu jailoo, and then take an evening walk over the hill into the beautiful Kashka-Suu River valley, where you can eat wild rhubarb and watch the alpenglow on the southern mountains. Overnight stay in tents. After breakfast at Iri-Suu, gear up for a long day through nearly-empty country. 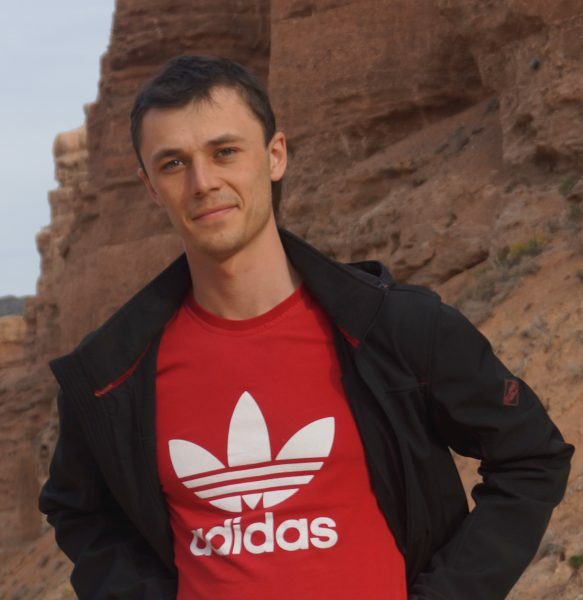 Begin by traversing the western end of the Kochkor Valley through scrubby dry terrain. 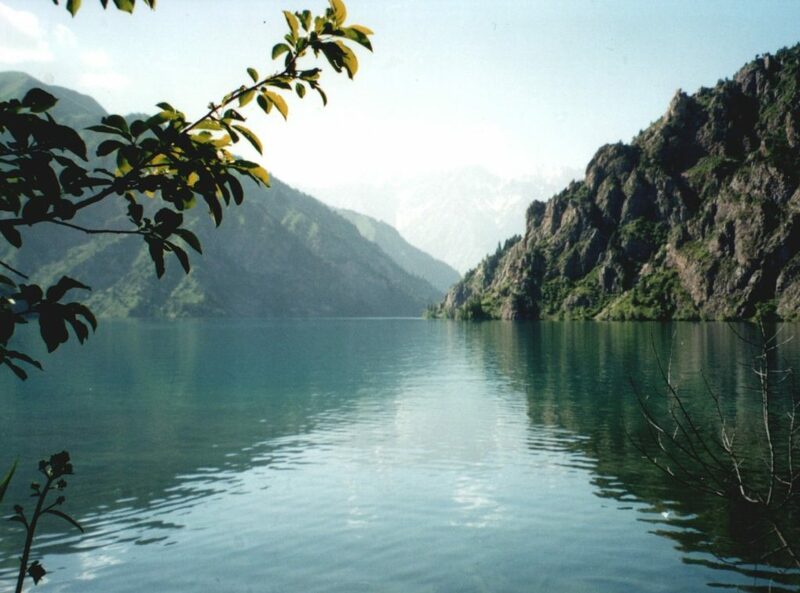 After crossing the fast Karakol River, climb 1000 meters over the Buchuk Pass (3400 m). On the other side, after a brief break for lunch on the trail, descend into the beautiful Sook Valley. Wild onions cover the high cold ridges, while lower down whole hillsides of wildflowers bloom. Eagles soar and marmots cry and scurry about. At day’s end, ford the Sook River and climb the green Kichi Saryk Valley. Overnight stay in tents. After breakfast at Sook, detour not far to the west, the Kum Bel valley, for the best approach to the 3 600 m Kum Bel Pass. From the pass, follow a ridge eastward and upward to the peak, 3656 m above sea level, with breathtaking 360 views and sheer drops to the north. Continue to the east, testing your walking skills down scree-covered hillsides, and eat lunch in a sheltered notch. Descend at last into the Kolduu Suu valley, and follow it down between dandelion-covered mountains in Kolduu Suu jailoo. After the breakfast in Kolduu Suu, head south to the Kochkor – Jumgal road. Follow the road a short ways east to the Kyzart Pass, then strike south again. 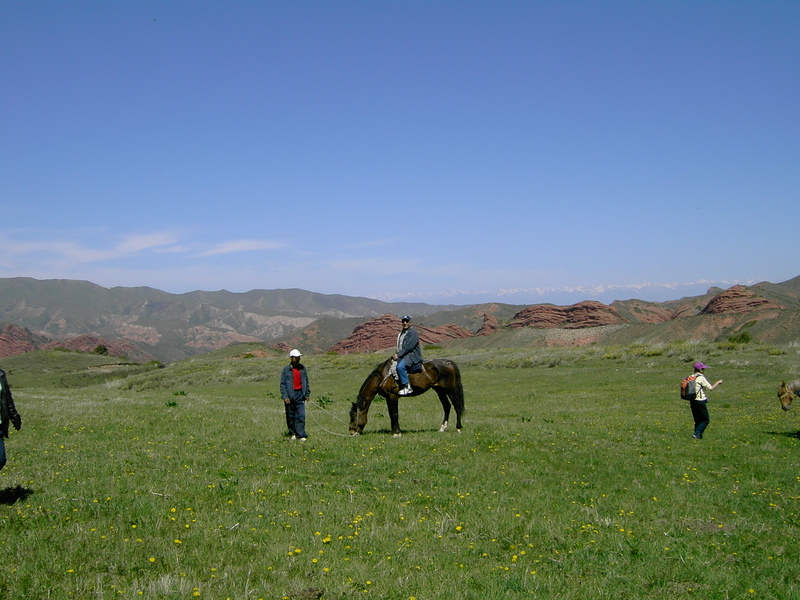 Within sight of the road, cross Kyzyl-Kiya jailoo, an enormous, relatively flat sea of grass. Continue over the Chaar-Archa Pass (3 061 m) into the Chaar-Archa Valley and eat a tasty lunch by the racing river, with views of holy 4400 m Baba-Ata Mountain. Sated, ford the river and follow the trail over verdant hills to Kilemche Jailoo. The name means “like a carpet,” and this swathe of grass covers whole mountain ranges, with shadings as subtle as any shyrdak (shyrdak is a Kyrgyz felt carpet). Dine and sleep in a yurt, naturally. After breakfast at Kilemche, spend the morning climbing to Jalgyz Karagai pass (3400 m), over the Song-Kol Mountains and into the lake’s basin. The morning climb affords wonderful views of Kilemche jailoo, and the pass itself is rocky and exciting. From the pass, Song-Kol is still distant, but as you traipse down the slopes, it gets larger and larger; the mountains on the other side get higher and higher, until finally the lake fills most of your field of view and the southern mountains tower above it. After lunch at Jaman Echki, follow the lakeshore east to the yurt at Batai Aral. 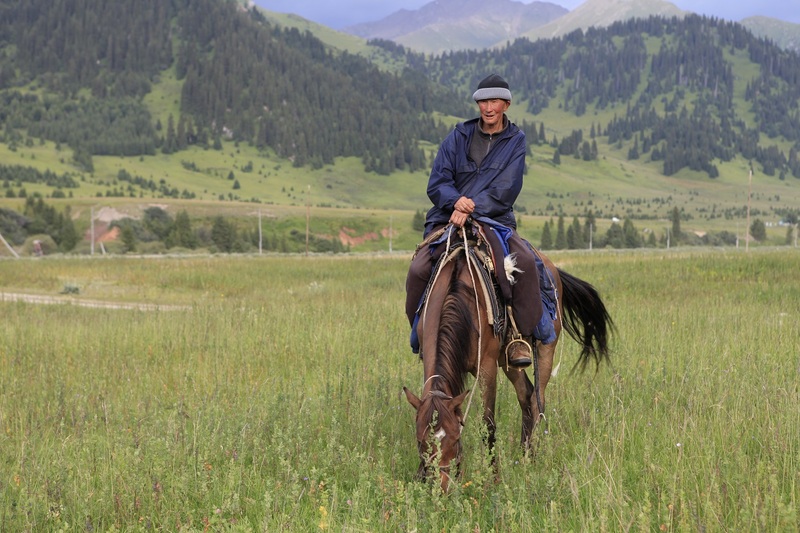 Upon arrival meet your host family of Kyrgyz shepherds. Meals and overnight are in a yurt of shepherds. Spend the day enjoying refreshing and well-earned rest at the lake side. Watching and/or participation in everyday life of shepherds: milking mares; making national milk products like kymyz (a fermented mare’s milk) or airan (a sour dense milk product); tending cattle. Eat a delicious lunch here, stroll along the lakeshore, and hope the legendary Son Kul weather is kind. 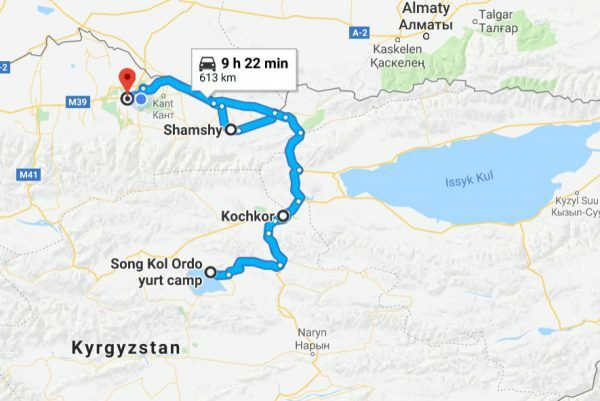 Afternoon transfer to Kochkor village, 3 hours. Overnight in the local Home Stay. In the morning transfer to Bishkek. Upon arrival accommodation in hotel. Transfer to the airport to catch your flight back home. -One or two air-conditioned mini buses (Mercedes Sprinter or similar). It depends on size of the group.